Morris Marshall & Poole estate agents based in Oswestry have announced the release of homes on the second phase of the Meadowdale development located off Castle Meadows in Llanymynech near Oswestry in Shropshire, this announcement is earlier than expected and has been prompted by the almost complete sell out of the first phase, entirely off-plan. 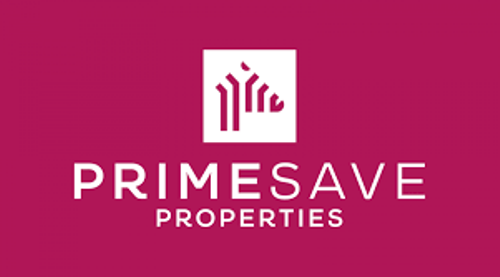 Meadowdale is proving popular, especially with local buyers and the development is being undertaken by Primesave Properties Limited, an established family firm based in Shrewsbury. The latest release comprises of a number of 4 bedroom detached houses which back onto the Montgomery Canal and Llanymynech Heritage Area. 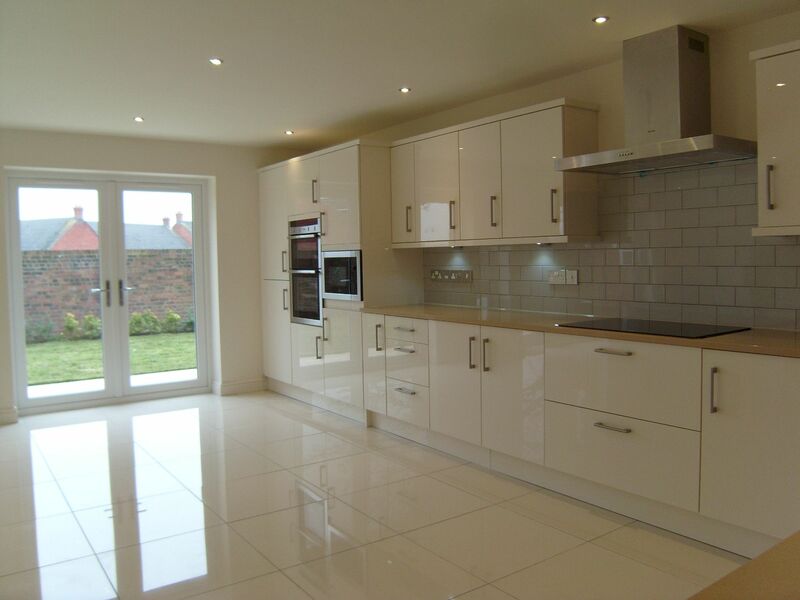 All of the properties have garages and rooms which include: Hall, sitting room, open plan kitchen / dining room / family room, utility, cloakroom, four generous bedrooms with built in wardrobes, en-suite and main bathroom. Completed to the latest insulation standards, with double glazing and oil central heating they will be easy to keep warm. 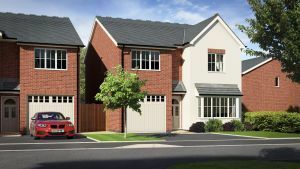 These homes are intended for families and with prices set at £249,950 they offer great value for money. The first completions are due in Autumn 2018 and, as standard, they are supplied carpeted and with a 10 year new build warranty. With building work only just starting these are off plan sales but for a limited period it is possible to see a similar house near completion on the developers nearby development in Morda. You can also click here for a set of the property details. Buying your first home? 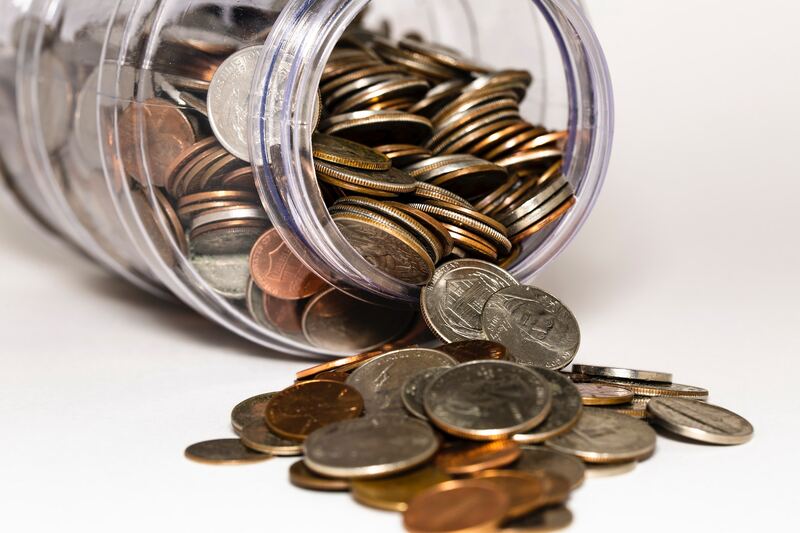 Here are some tips on how to save for your deposit. 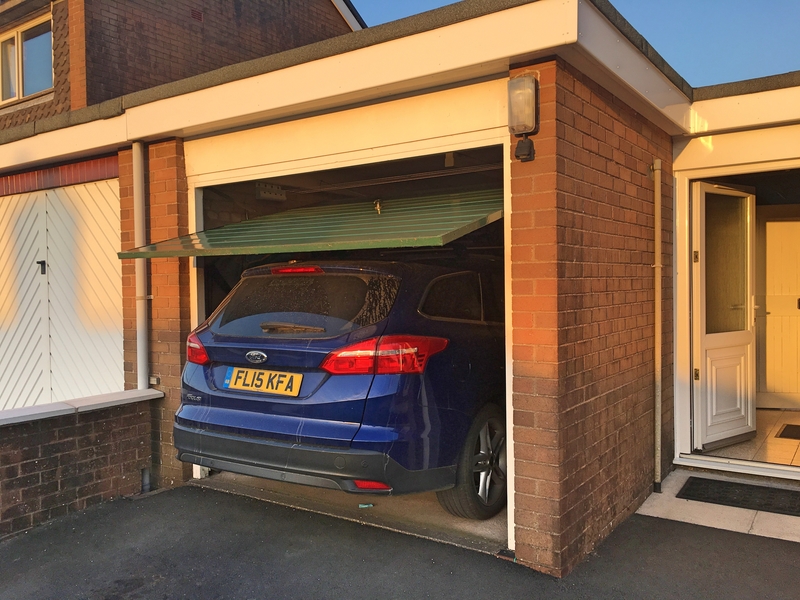 Are garages ever used for what they were designed for? 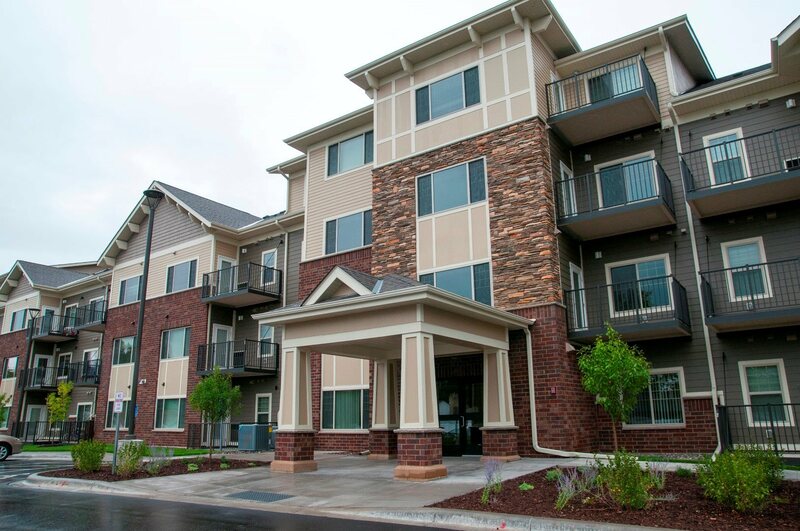 Freehold, Leasehold or Commonhold ?